the park jaime duque is an atraccipnes park dedicated to family recreation. 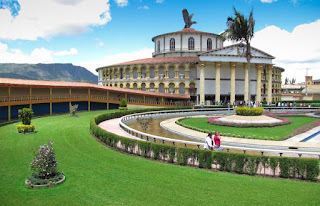 is located in tocancipa, in cundinamarca. It is a thematic park includes the attractions of Colombia in relief map, Caribbean sea, scale map of the Caribbean Sea, zoo, Taj Mahal, seven wonders of the world. high-impact family attractions of a family nature. the monorail takes a panoramic tour along the park and the zoo. the museum of man in the universe. in scenes of paintings and sculptures, the most important moments in the history of man. 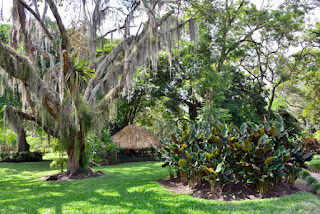 in the middle of lakes, wetlands, high Andean forest, meadows and gardens. It is surrounded by 80 hectares sown with trees of different species. 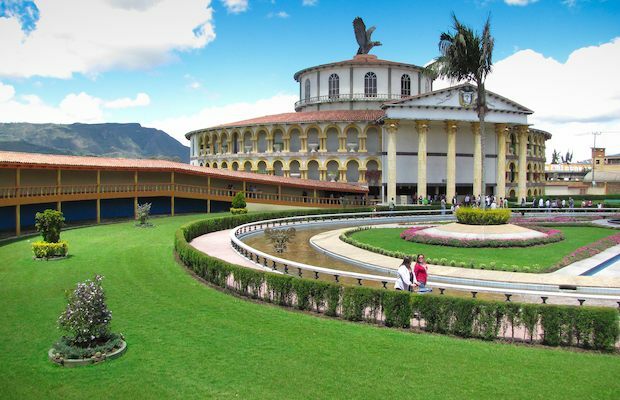 today, the park, jaime duque, has the purpose of imparting culture and recreation to its visitors, the profits were donated for charities. It benefits through childhood and travel helpless in works like new horizon citadel. The name usauqen comes from the cacique usaquen was used by the indigenous peoples in 1539. 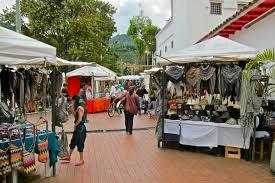 Usaquen is a residential and commercial town in the north of Bogota. 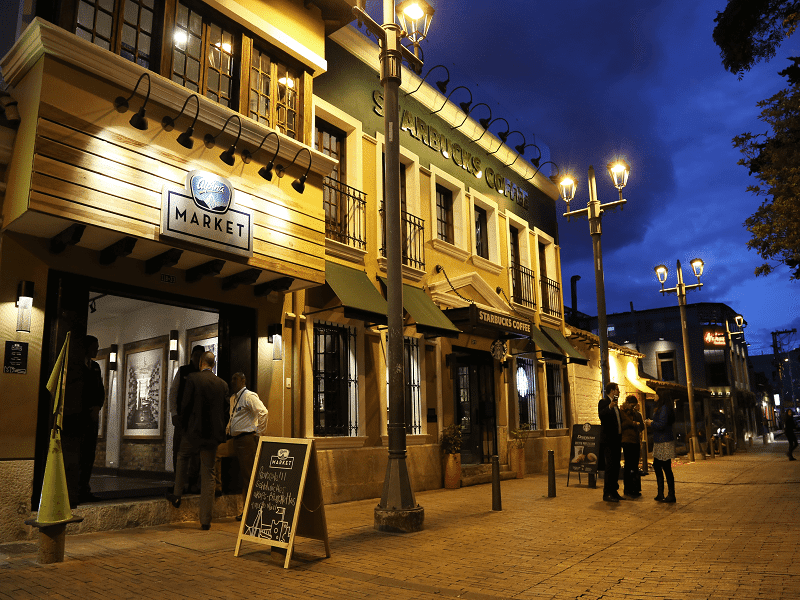 this town was an independent municipality of cundinamarca and until a few decades ago is part of Bogota. Usaquen has become a center of tourist interest because it has cozy restaurants and the variety of crafts that are achieved in addition to colonial architecture and the park as a site of many meetings. the nightlife lives a bohemian life and music accompanied by national and international food becoming a spectacular experience for visitors.